You're welcome to bring your lunch at 11:30am! Free for those interested in what the Ambassadors do. More info call Judi Fisher! Open for all members in good standing. 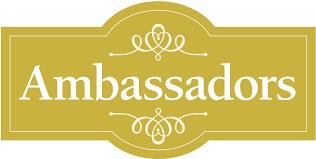 Join us and see what the Ambassador program is all about. This is a great way to get involved and enjoy your Chamber!